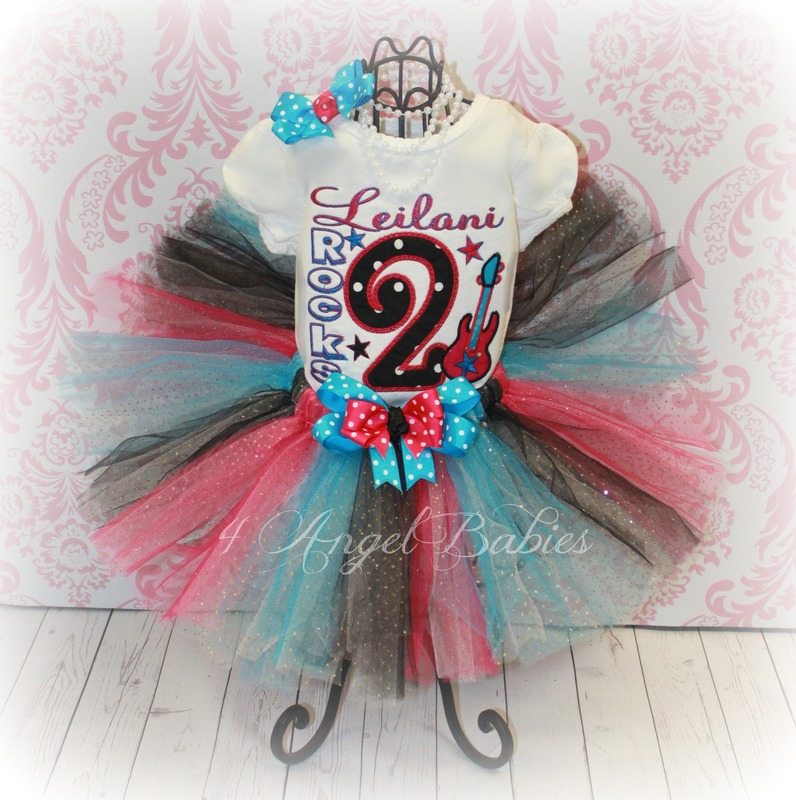 ROCK STAR GUITAR Girls Birthday Tutu Outfit Hot Pink & Turquoise - $54.95 : 4 Angel Babies, Custom Creations for the Angels in your life! Crochet Tube Top with Red Chiffon Rosette- Many options! 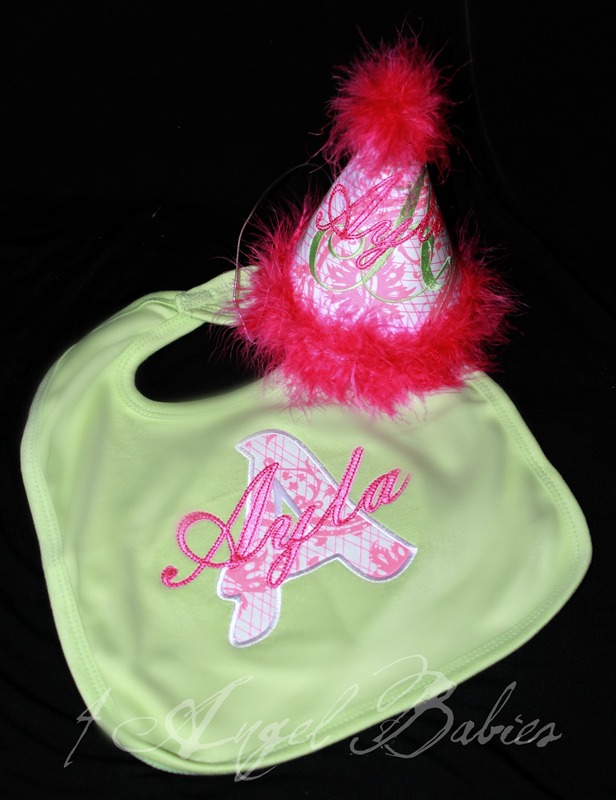 Dress up your little angel for any special occasion or birthday with one of these adorable, personalized rock star guitar 3 piece tutu outfits. 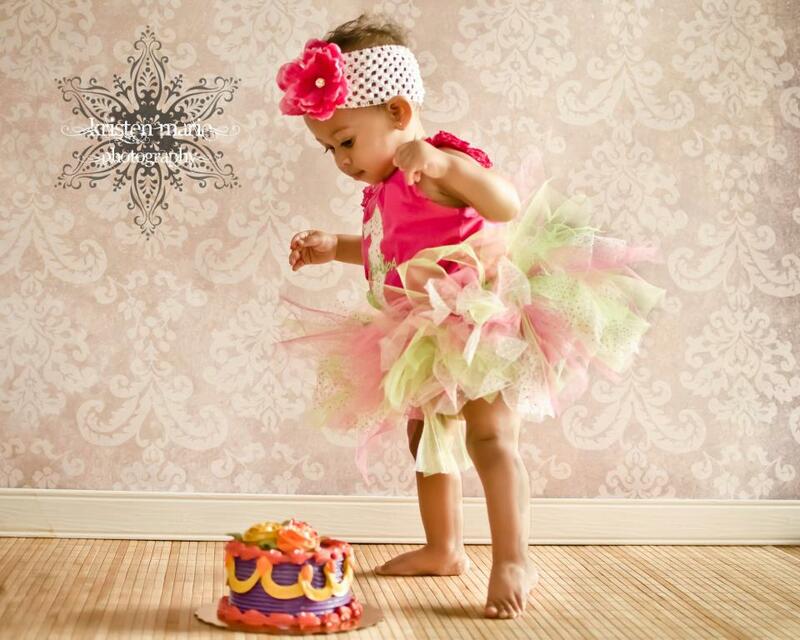 Tutu is made with layers of soft fluffy turquoise, hot pink, black ,and glitter tulle. Top is made with layers of durable cotton appliques and glossy embroidery thread. 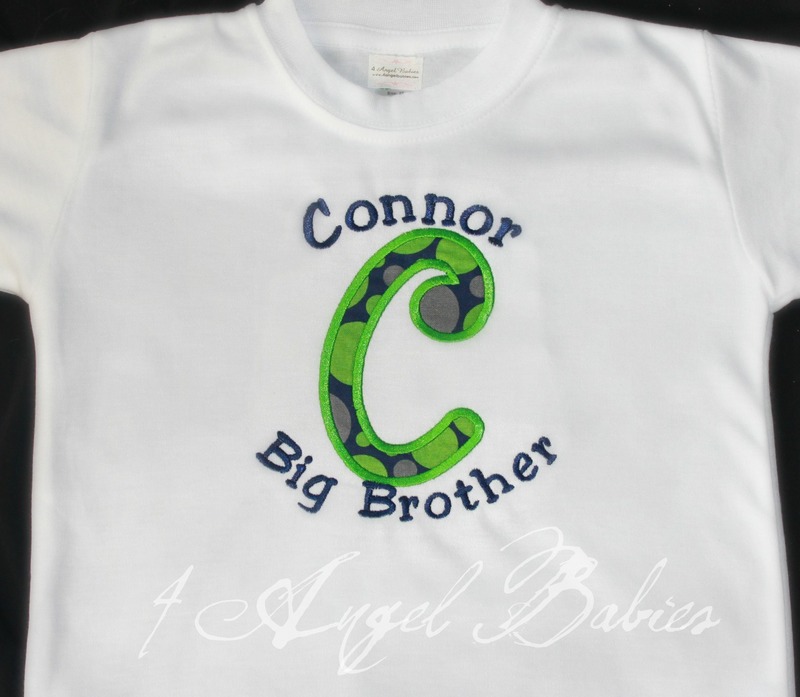 Personalize with name, number, fabrics, and colors of choice! Matching hat, leg warmers, bloomers also available.